Who are you, really? Have you ever asked that question and pondered what it means? Have you ever stopped to think about where you find your deepest sense of identity? Who we believe we are has an incredible impact on how we live our lives, and the good news is that if we are in Christ, we have a new identity that makes all the difference! 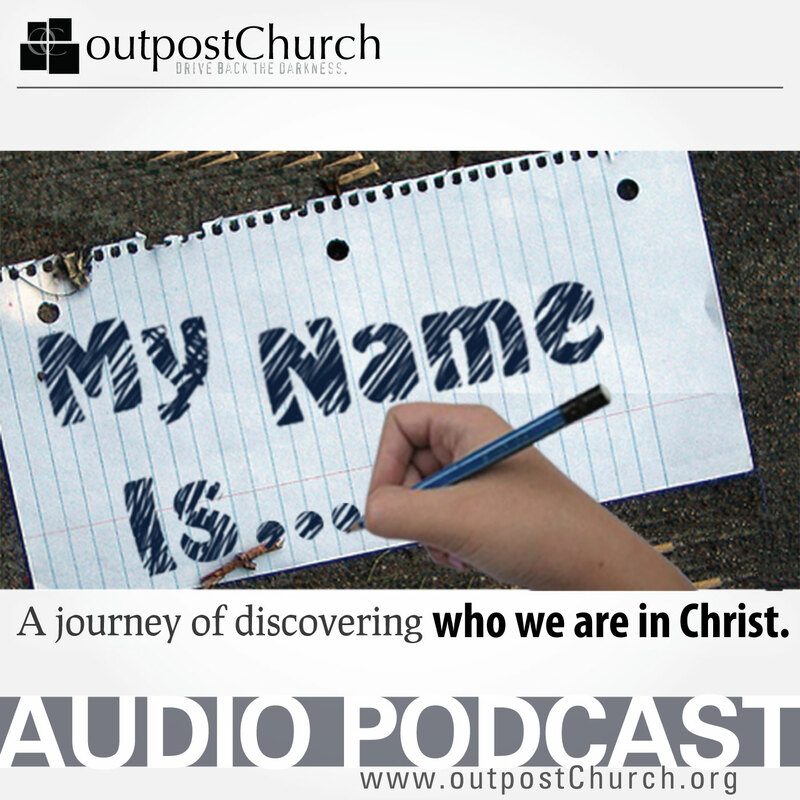 Join Pastor Phillip Gonzales as he shares a message of hope about who we are in Christ. NOTE: This teaching was broadcast on “The Heritage Hour,” the weekly radio program of Dr. Mark P. Gonzales. It airs in Fort Myers, FL at 8:00am on Saturday mornings on WJYO, 91.5fm.